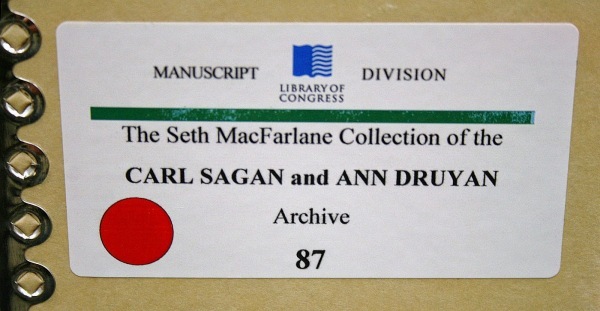 UFO researcher Shepherd Johnson of Virginia was researching Carl Sagan’s papers at the Library of Congress in Washington, DC. There are still conspiracy theories going around about Rockefeller’s UFO “disclosure initiative” being suppressed by shadowy powers. “A million reports that the Earth is flat has no veridical value on the shape of the Earth.” – Carl Sagan.